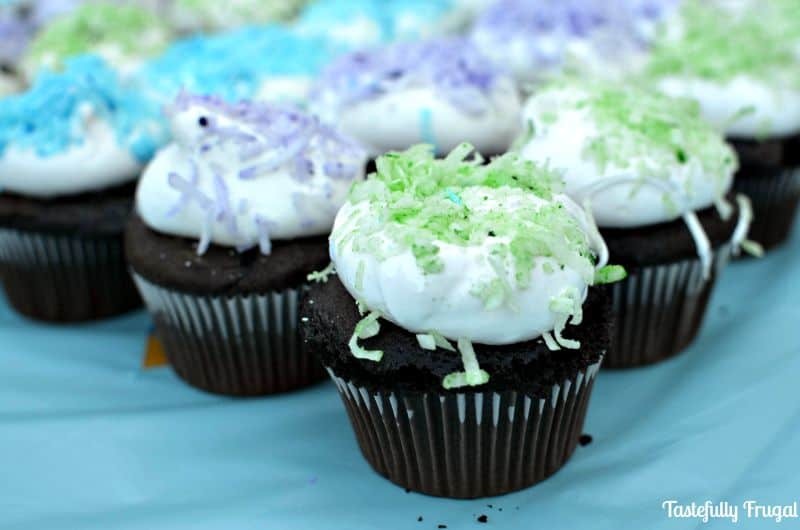 Bring a little winter fun to any occasion with these creamy snowball cupcakes. 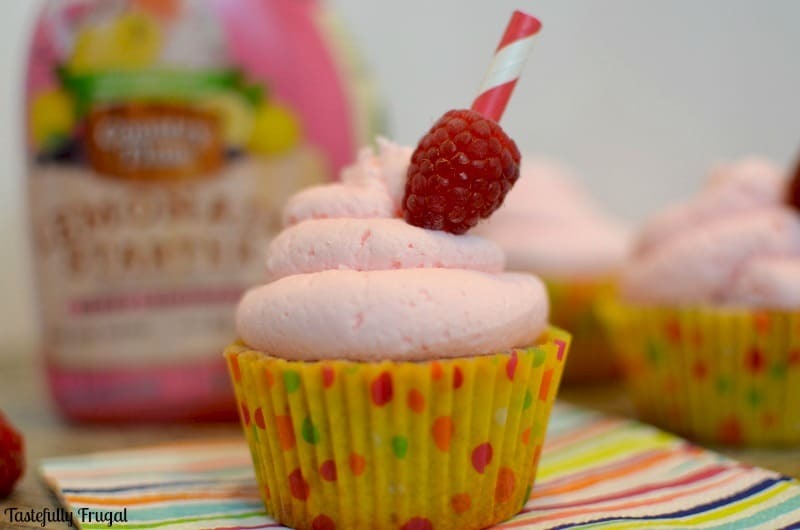 I thought I would share this cupcake recipe with you on a hot summer day where you would be wanting a fun, cool treat to cool down with but I was wrong. I woke up today to rain showers and dreary skies. But there’s no better way to make a rainy day better than with a cupcake right?! I’m glad you think so too! When I was planning our Frozen Party I had originally thought about making an ice cream cake with a picture of Elsa and Anna on it. But I remembered we would be having the party outside and with mostly young kids so having an ice cream cake outside for an hour before eating wasn’t the greatest idea. So I decided on cupcakes instead and I’m so glad I did. 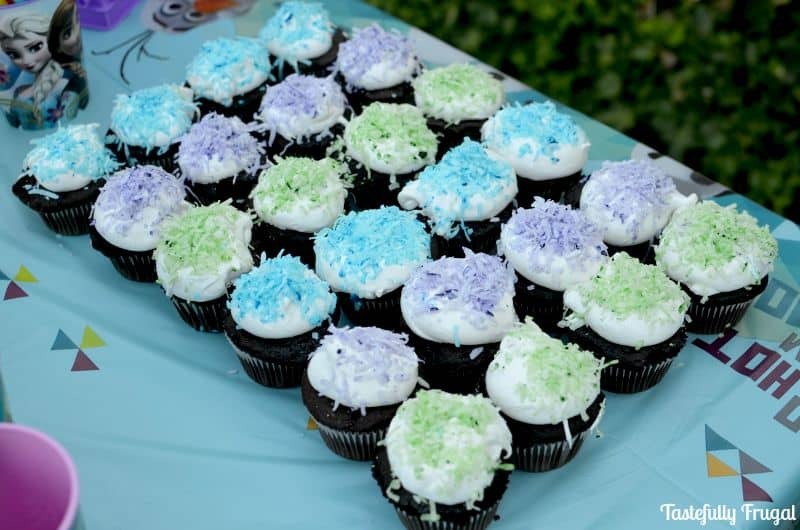 It’s been two weeks since the party and I’m still dreaming about these snowball cupcakes. Not only were they delicious and I found my new favorite frosting recipe but they were so easy to make too. And whether I’m making cupcakes for a party or just for the family quick and easy is the name of the game. For the frosting you could substitute marshmallow creme in the jar to make the process even quicker but you’d be loosing out on some of the smooth, creamy flavor from the homemade frosting. I didn’t make many changes from the original recipe other than using a box cake mix (because remember…easy) and halved the frosting recipe. Last year I learned while making homemade whipping cream that if I used 6 eggs white, as the recipe called for, I would have a HUGE bowl full of frosting. I’m going to use this frosting again for cakes and then I will definitely use the entire recipe. One Box Cake Mix. I used dark chocolate fudge and it paired really well with the frosting. gel food coloring. I chose blue, green and purple to coordinate with the Frozen theme. Bake cupcakes according to instructions on box and allow to cool. Slowly pour syrup into egg white mixture while still whipping at low speed. Divide coconut into 3 parts and pour in a ziplock bag. Add one drop of food coloring into each bag (you'll have one blue bag, one green and one purple). Seal bags and shake to combine coconut with food coloring. 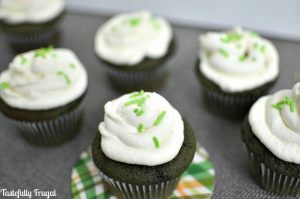 Using a spoon or ice cream scoop, scoop frosting on top of cupcakes. 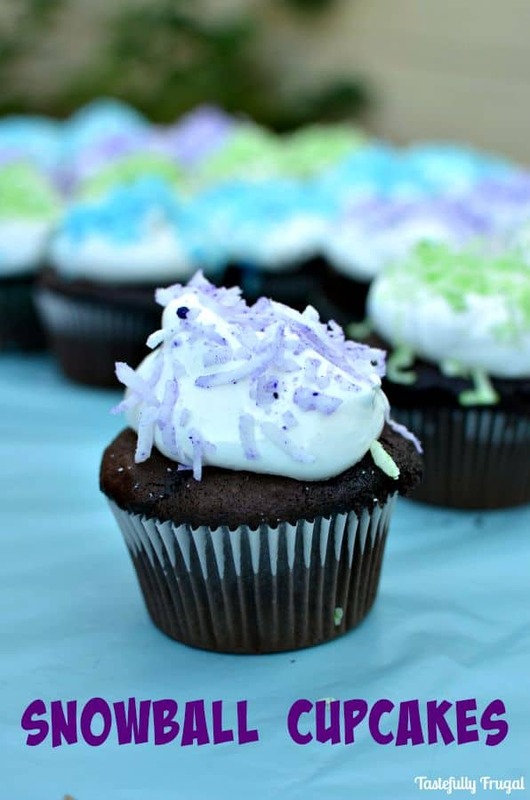 Dip frosting topped cupcakes in colored shredded coconut. What’s your favorite dessert to serve at a party? 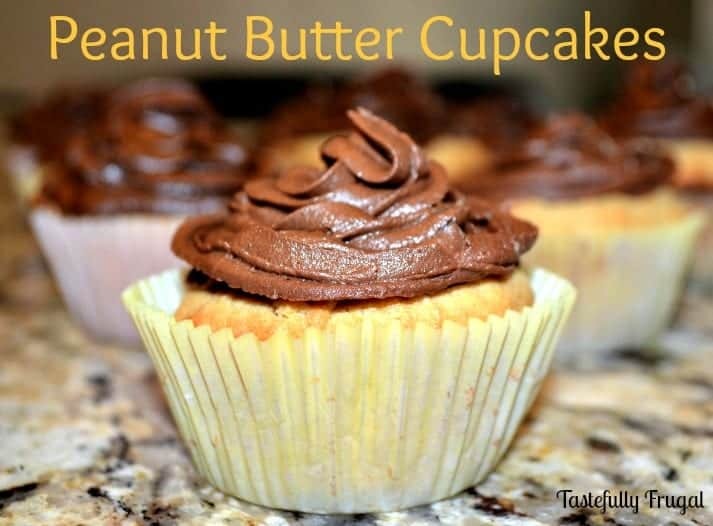 These cupcakes will be a hit with both adults and kids. Definitely perfect for a Frozen bday party! These look super yummy! I love cupcakes so much and love to try any new recipe I can! Yum! Love the colored coconut on the top! Erin @ the-organized-life recently posted…Blog Organization: Celebrating My 100th Post!